We focus on convergence and communication. We pave the way for an integrated driving experience. Our mission is safety and security. We develop software products for the next generation of vehicles. OpenSynergy provides embedded software products for the next generation of vehicles. 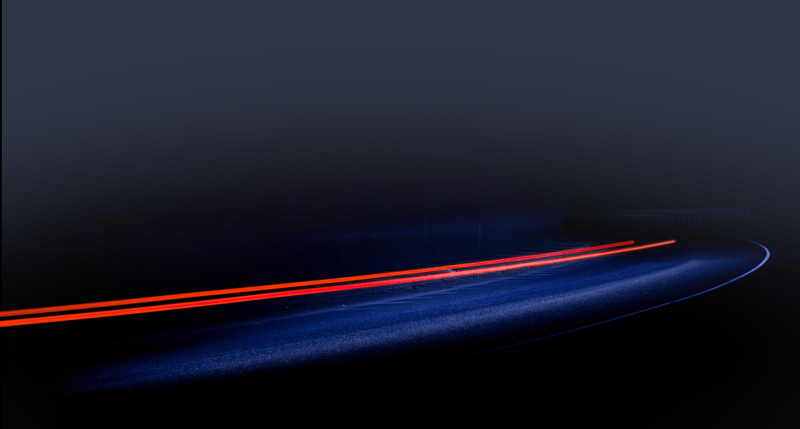 Our hypervisor and communication products pave the way for an integrated driving experience. 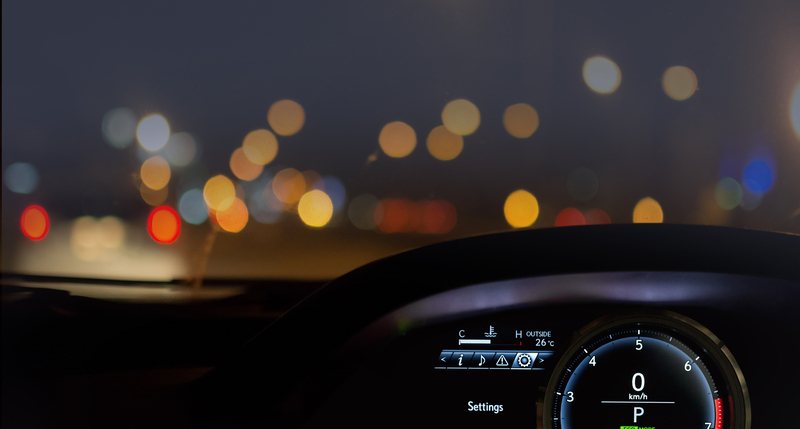 The virtualization platform COQOS Hypervisor SDK supports the convergence of software-based vehicle functions with different requirements on safety and security. It is designed for multi-display cockpit controllers, smart antennae or powerful domain controllers using a mix of AUTOSAR technology and open solutions, such as Linux and Android. OpenSynergy’s communication stacks allow the wireless connection between the car and the cloud or between the car and mobile devices. OpenSynergy’s Blue SDK is the reference Bluetooth® implementation for many OEMs around the world. Our engineering services complement the products. COQOS Hypervisor SDK allows multiple communication channels running on a single chip. 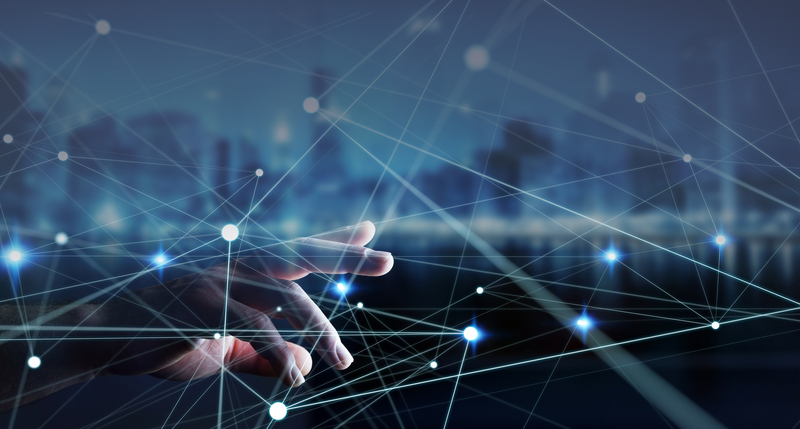 COQOS Hypervisor SDK integrates ADAS Software with different security standards, so they can run concurrently on a single processor. Blue SDK enables drivers to play audio streams while downloading phone books on two different smart phones. Panasonic Spydr 2.0 Cockpit domain controller demonstrator based on OpenSynergy’ Safe Multi Display Cockpit Controller was awarded! 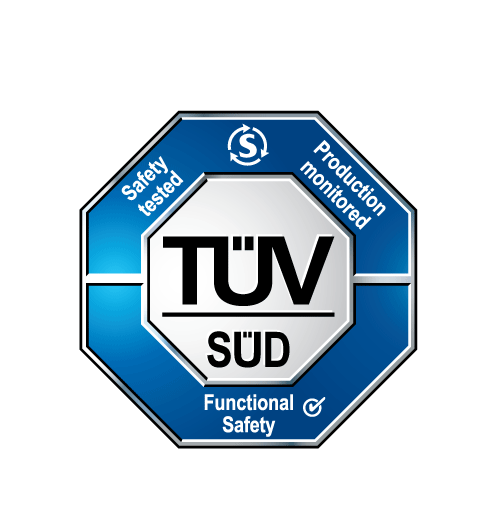 OpenSynergy received the certificate from TÜV SÜD confirming the compliance of OpenSynergy’s COQOS Hypervisor to ISO 26262:2018 ASIL-B. OpenSynergy’s Director of Business Development Ciwan Gouma will give a presentation on “On the Road Towards Autonomous Driving – Simplifying AI with Virtualization Technologies” at the embedded world 2019. OpenSynergy will share experiences at the workshop about Hypervisor Project Report and show a demonstrator at the Showcase and Reception event. OpenSynergy will be a returning exhibitor again at the annual embedded world Exhibition & Conference, which is taking place February 26-28, 2019 at Nuremberg. We invite you to visit booth 4-301. OpenSynergy is going to present live demonstrations at CES 2019 again at the private suite at Westgate Las Vegas Resort & Casino, Desert Suite No. 2991, close to the convention center.